High strength, naturally derived glucosamine sulphate in easy to swallow capsules. Each capsule provides 500mg of glucosamine sulphate in a quickly absorbed form, derived from natural marine sources with a minimum purity of 98.9%. Glucosamine is a popular, traditional choice for joint and cartilage support. Glucosamine is a “building block” which is needed to form larger molecules called glycosaminoglycans, that are naturally found in cartilage and other structural connective tissue supporting bones and joints. Glucosamine is also naturally rich in sulphur-containing amino acids. Glucosamine is available in numerous forms.  Nutri Advanced have chosen to use glucosamine sulphate, as this form has successfully and repeatedly been used alone in many clinical studies. This glucosamine sulphate product is made using potassium salt, which means it can be given safely to those on a sodium-restricted diet. Unlike some glucosamine preparations, glucosamine sulphate is uncontaminated and derived from natural marine sources, with a minimum purity of over 98.9%. This glucosamine supplement is an easy to swallow capsule, dosed at 3 per day. If you have a shellfish allergy, please do not consume, as glucosamine sulphate is derived from shellfish. Glucosamine sulphate is quickly absorbed. Glucosamine is rich in sulphur-containing amino acids. * Derived from natural marine sources. Minimum purity over 98.9%. 1 capsule three times daily with food, or as directed. Used for years on & off, great product.